Ask any serious sports fisherman what fish tops their bucket list and the answer would be the same, Marlin. Now if you think you need to go to tropical climes to catch this magnificent sportsfish, think again. You can catch Marlin, Bluefin Tuna, Dolphin Fish and many more species right here in Europe. Where? 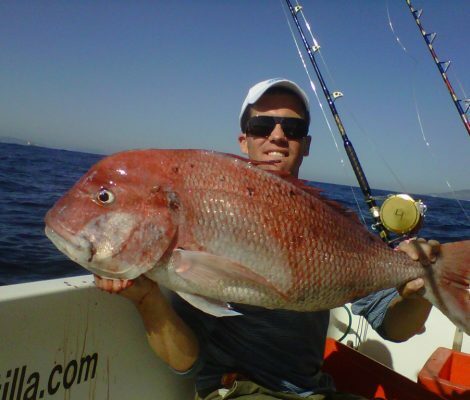 Come with us as we go fishing in Tarifa.